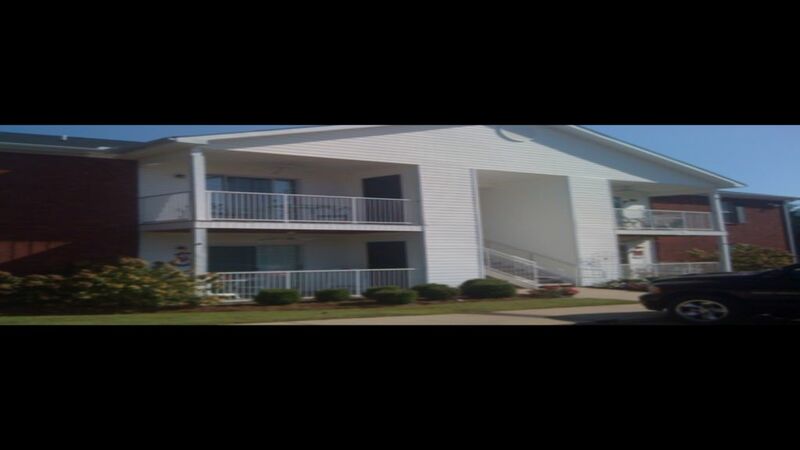 This property is a two bedroom two bath condo located one mile from the University of Mississippi (Ole Miss) campus, and two miles from downtown Oxford, Mississippi. It is ideal for two couples or a medium size family that want to mark the Grove and Game Day off their Bucket List. You will have access to two outdoor swimming pools and tennis courts. Also, two locations for outdoor grilling. We suggest you bring your favorite toiletries and comfy pillow.